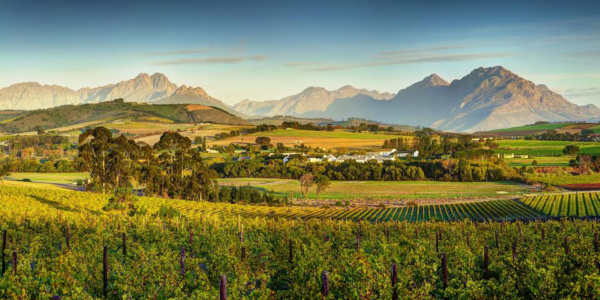 February is harvest time in the Winelands and the perfect time for celebrations all around. The social calendar is heating up fast with everyone from festival-goers, to musos and sporting fanatics being generously catered for. 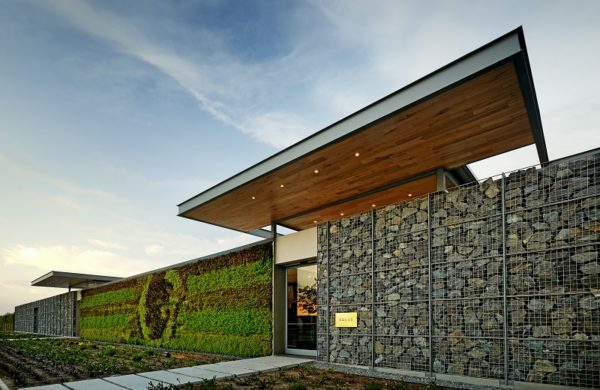 Take a look at our curated list of the best events and happenings to help you keep track of it all. The rugby component of 10s is billed as the biggest ten-a-side rugby tournament in the world, designed for fun but still underpinned by national and international rugby federation rules. 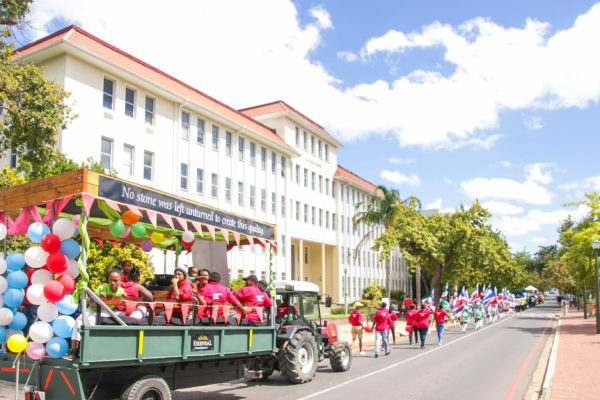 The event has, over the years, featured some of the world’s greatest International rugby legends including Jonah Lomu, Carlos Spencer and Christian Cullen, as well as other global sporting stars such as Graeme Smith and Justin Kemp. 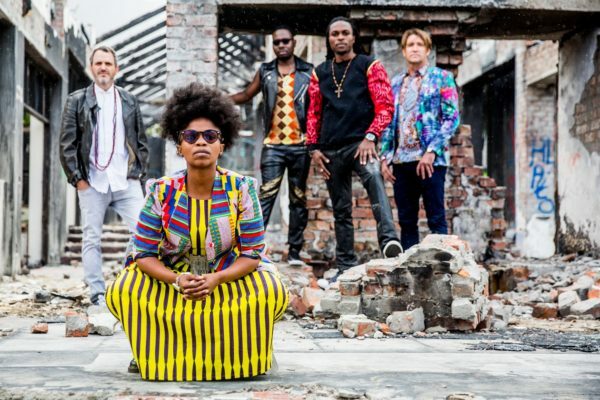 The Cape Town 10s is not just about the sporting action, it is also one big jol featuring some of the country’s biggest and most popular music acts as well as hosting Africa’s largest beer tent. 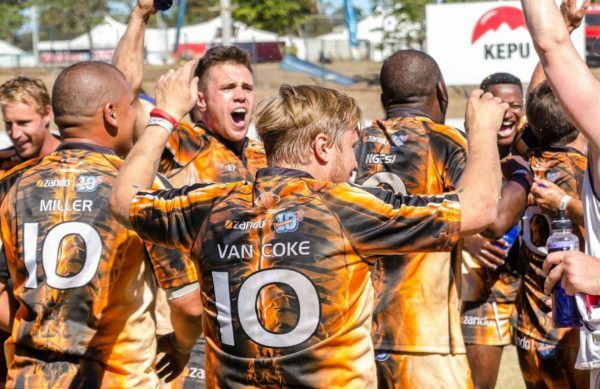 Thousands of fans and squads gather from across the globe to play their favourite sports and to experience the vibe of 10s that is underpinned by fun, friendships, sports and a couple of cold ones. Last explores notions around continuance of life as opposed to annihilation, and the complex bonds that tie human and non-human animal. As an intransitive verb, ‘last’ denotes prolongation – for example, of life and of species. As adjective ‘last’ indicates ‘being the only remaining’, which contrarily would suggest a looming end to life and species. The exhibition is open Wednesday to Sunday 10:00 – 18:00. 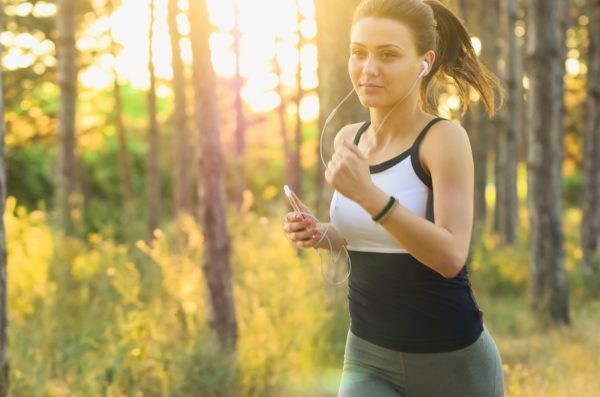 Keep up those resolutions by participating in a spectacular run on 9 February 2019, at the beautiful Simonsig Wine Estate. As has become synonymous with these runs, there will be a great vibe, excellent giveaways and superb Simonsig wine to enjoy afterwards. 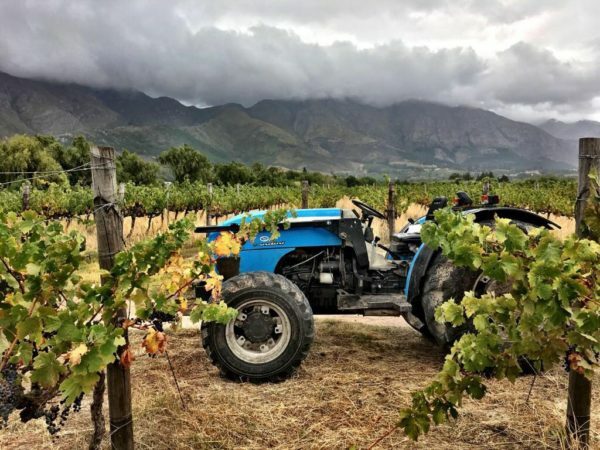 Grande Provence Heritage Wine Estate is ready to roll out the barrel for their annual Harvest Festival in Franschhoek on Saturday, 23 February 2019. From novice enthusiast to the cocktail aficionado, the Craft Spirits Festival has something to please everyone’s palate. Brandy lovers, tequila aficionados, gin guzzlers, rum radicals, vodka vixens and mixologists will be able to indulge your senses and shake up your day while you mix and mingle with all our guests and vendors as we celebrate all things spirit and cocktail. 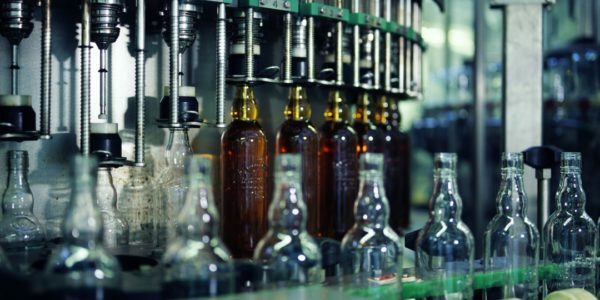 This is your chance to taste craft-distilled spirits from all over the country. High-end gin, rum, cognac, brandy, vodka, tequila and more await you! 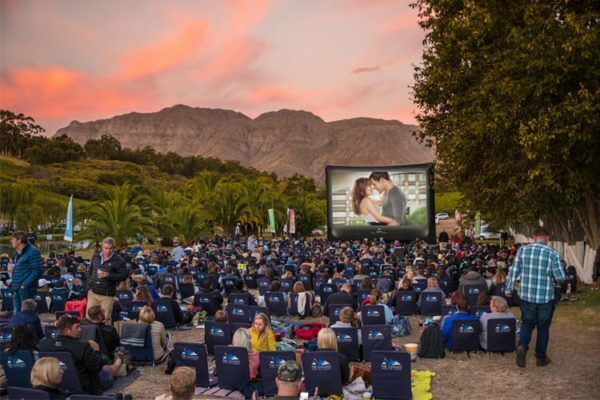 Check out Galileo Open Air Cinema’s 2018/19 lineup of silverscreen classics (and some millennium favourites) that will be screened at various scenic venues in and around Cape Town until end-April 2019. Doors open at 6pm (5pm Sat & 4pm Sun) onto a festive mini-market, so arrive early to enjoy delicious food, soft drinks, alcoholic beverages, coffee and popcorn before the movie starts at sunset. Blankets and backrests are available for hire, and there are vendors selling food and beverages at the location (you’re also welcome to bring your own picnic basket). There’s also a special romantic package for couples, where a reserved area with blankets, pillows and Frey chocolates are provided.